Hand Of Young Engineering Man Drawing On Blueprint With Model On Desk. Fotos, Retratos, Imágenes Y Fotografía De Archivo Libres De Derecho. Image 115915407. Foto de archivo - Hand of young engineering man drawing on blueprint with model on desk. 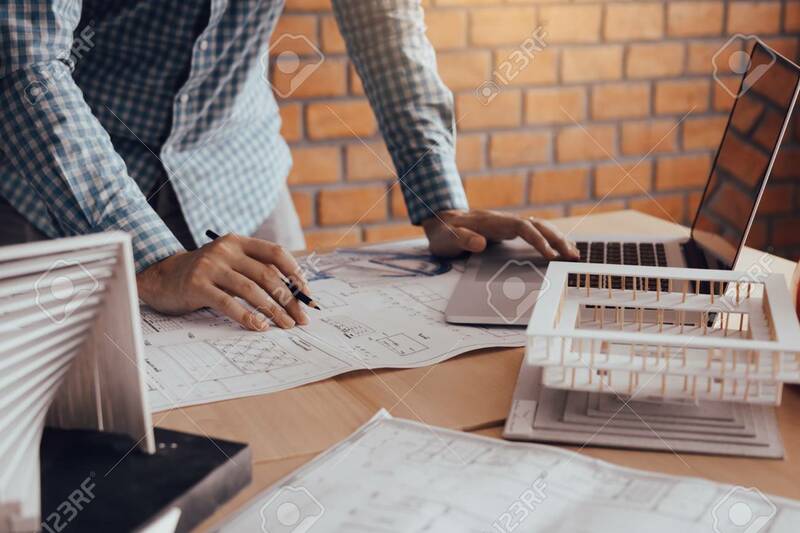 Hand of young engineering man drawing on blueprint with model on desk.